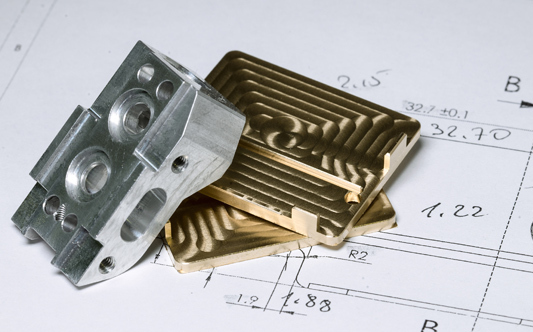 We work closely with the customer in generating the 3D CAD models and drawings of a prototype or a conceptual idea. Furthermore, we bring them to the next step in converting it to a tangible product. With attention to details, we analyse the engineering requirements and match them to the best suited manufacturing parameters.